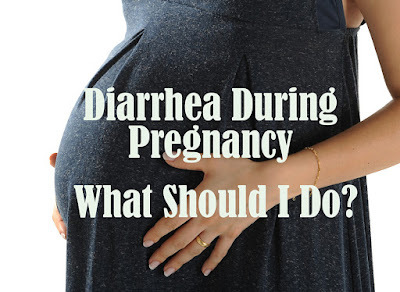 Home / Pregnancy / Diarrhea During Pregnancy What Should I Do? Diarrhea During Pregnancy What Should I Do? Diarrhea during pregnancy may occur frequently. Is due to changes in conditions in pregnant women, such as hormonal changes, food intake, and body condition. Health experts say that if diarrhea more common in pregnant women during the first and second trimesters of pregnancy. Besides being caused by hormonal changes, diarrhea can also arise due to eating patterns or even the appearance of stress. Why is diarrhea common during pregnancy? Hormonal changes. Besides being able to cause constipation, hormonal changes can also accelerate the digestive system of pregnant women. This condition may cause diarrhea. Prenatal vitamin. Many pregnancy supplements can cause stomach discomfort to diarrhea. Changes in sensitivity of the digestive system. The sensitivity of your digestive tract tends to more sensitive during pregnancy. So it may cause diarrhea in pregnant women. Intake changes. To maintain nutritional intake, many pregnant women make the diet changes. 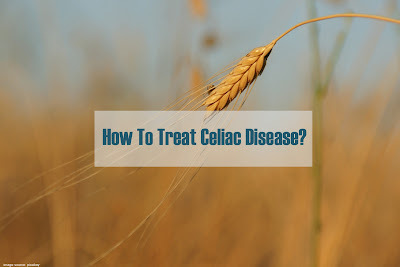 It may occur a sudden shift in the stomach and cause diarrhea. Towards childbirth, you may occur experience diarrhea more often. It's a natural. This situation may occur along with the body preparing for labor. But do not make the frequency of diarrhea which is increasingly frequent as a sign of labor. Because diarrhea in pregnant women can also cause by food poisoning, bacterial infections, viruses, or other health problems. What should I do if I have diarrhea during pregnancy? Give it time. Most cases of diarrhea will subside by itself within a few days. The most important thing is to keep your body hydrated. Fulfilled by drinking enough water or juice. Be wise in your medication. Do not carelessly consume certain medications or supplements. Avoid foods that can trigger diarrhea. Some food ingredients can worsen your diarrhea. Stay away from high-fat foods, fried foods, spicy foods, milk and dairy products, and high-fiber foods. Prevent dehydration. Under normal conditions, more fluid needs of a pregnant woman than adults in general. You must pay close attention to your fluid intake because diarrhea removes a lot of fluid from the body. Dehydration can occur quickly and can be fatal, especially in pregnant women. You can drink juice or broth to replace electrolytes, vitamins, and minerals lost during diarrhea. Always consult your doctor. If your diarrhea doesn't stop after two or three days, you may need to see your doctor. What should I be aware? Most cases of diarrhea during pregnancy do not require special treatment, but it's better if you more beware of your body condition and your pregnancy.